For those staying or working in the Lavender area, you will be glad to know that Southpaw Bar & Sushi is opened for lunch now. The new lunch set menu consists of 4 different rice bowls which includes a bowl of miso soup. 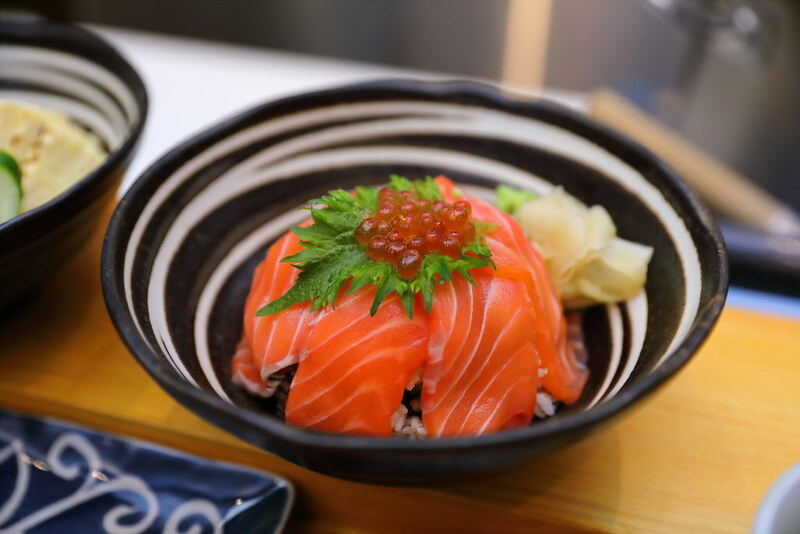 For salmon lovers, you will enjoy the Shake Don ($17.90) with thick slices of salmon laid on top of the seasoned Japanese rice. This is crowned with ikura roes for a burst of popping refreshness. For those that prefers variety, you can opt for the Chirashi Don ($18.90) which consists of a mix of sashimi on rice and ikura roes. I like the fact that extra effort in aburi some of the sashimi for that extra aroma. 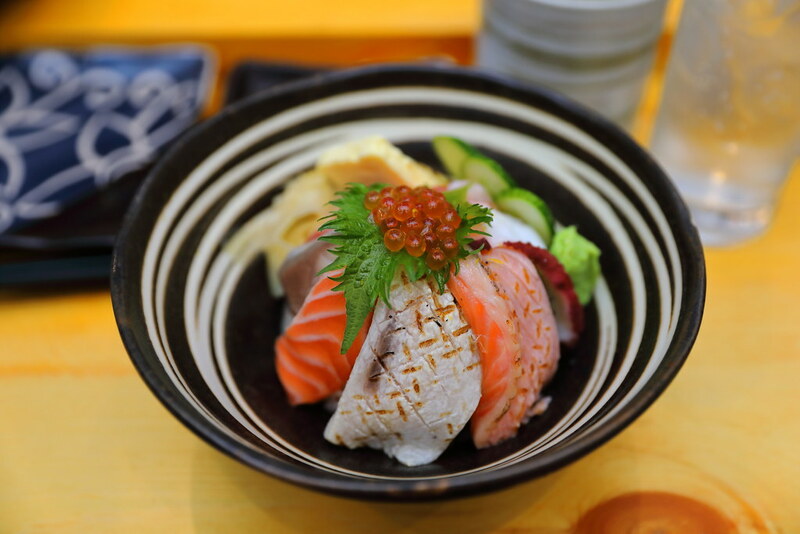 For those that is looking for a more substantial lunch, you can go for the Sashimi Unajyu ($22.80) which consists of charred and fatty unagi on rice, served separately with a plate of mix sashimi and miso soup. 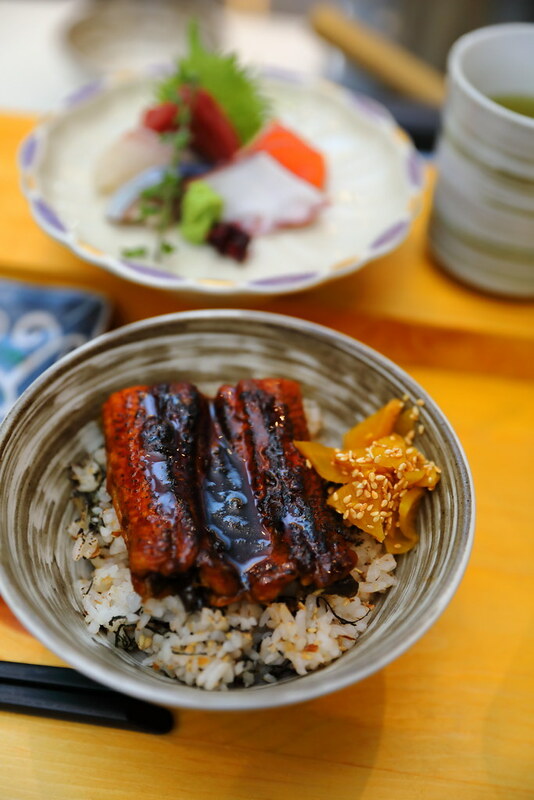 I personally preferred this rice bowl as I find that the sweetness of the unagi goes well with the marinated rice. 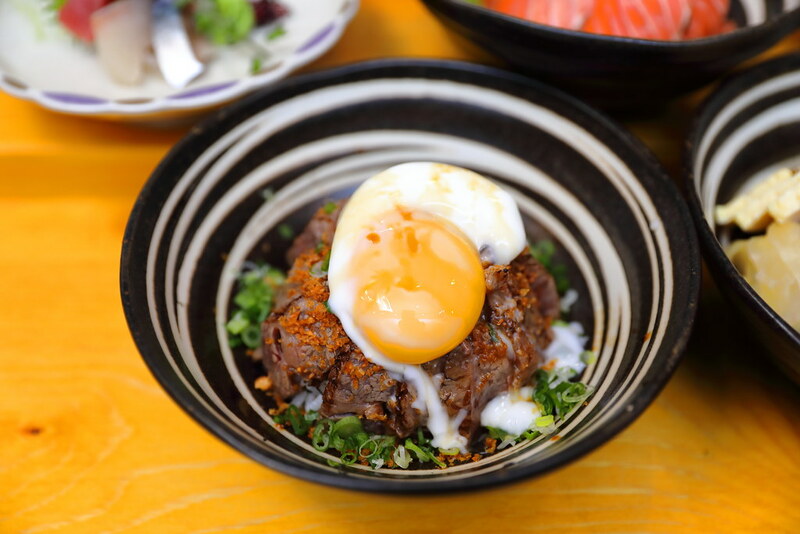 The other crowd favourite is the Wagyu Beef Don ($18.90). Brimming with tender slices of wagyu beef and topped with an onsen egg. The lunch set also comes with a bowl of miso soup. The highlight for the new lunch sets by Southpaw Bar & Sushi is actually the rice. 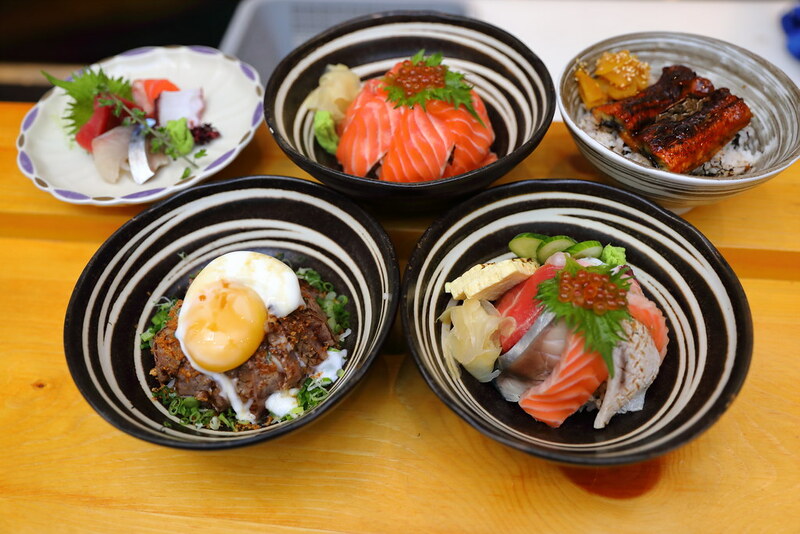 Instead of plain Japanese rice, the chef has seasoned the rice with dashi for a more vibrant taste complementing the various ingredients of the rice bowl lunch sets.